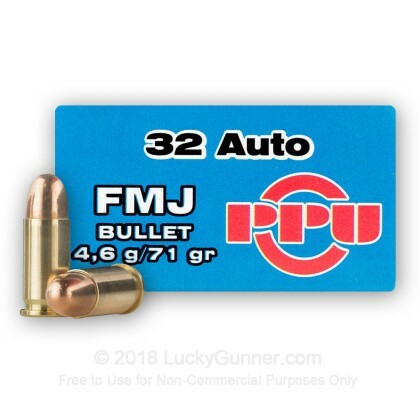 These PPU practice rounds are perfect for a day at the range with your favorite .32 Auto pistol and deliver reliable performance. 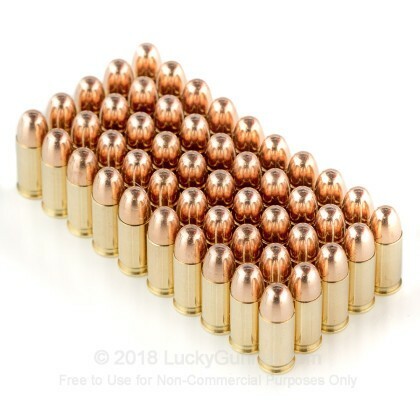 Equipped with a 71-grain full metal jacket projectile loaded into boxer primed, non-corrosive, reloadable brass cases, these rounds are capable of a muzzle velocity of 902 FPS. These “Browning Short” cartridges come 50 rounds per box with 20 boxes in a 1,000-round case. The .32 Auto, originally designed by John Browning, is a popular choice for its stopping power and low recoil in a highly concealable package. 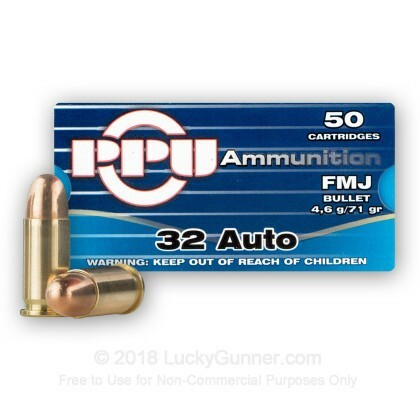 With more than 400 different kinds of rifle, pistol and small arms ammunition to their name, PPU is one of the largest manufacturing companies of its kind in the world. With a legacy of quality spanning more than 90 years, PPU continues to improve its ammunition technology and provides ammunition to law enforcement agencies, private citizens and competitive shooters across the globe. Only 32 acp that I've tested that loads and ejects 100% of the time in my Colt model 1903 hammerless. 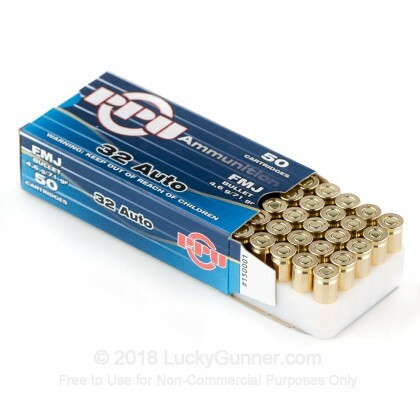 I purchased 1,000 rounds of 32 ACP handgun ammo. The price was $10.00 per box less I have been paying. Fast service and shipping. Excellent people to do business with. A: Hello! 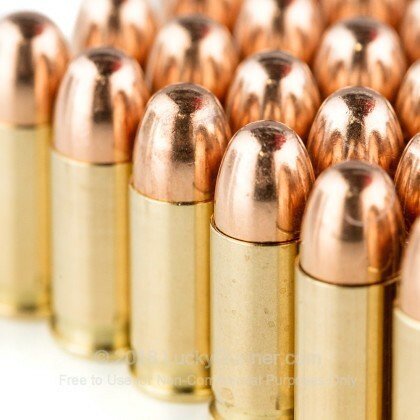 This ammunition is loaded in a boxer primed brass casing. 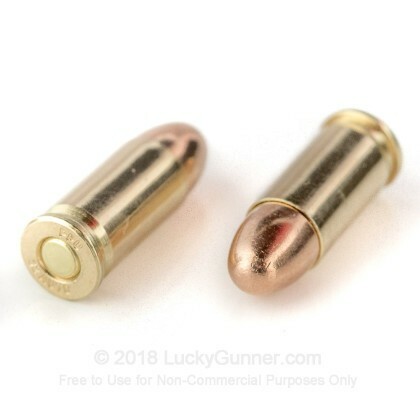 You will have no issues reloading this brass at all.